Alison is a consultant and solicitor at DLA Piper UK LLP. She is based at their City office. She has specialised in commercial real estate with specific involvement in property finance, waste and restructuring. 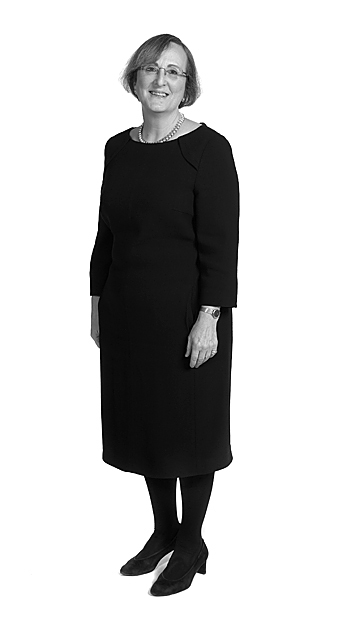 Alison has been the City Alderman for the Ward of Dowgate since 2002. She has a great interest in and knowledge of the Hanseatic links of the City since the historic Hanse Guildhall and wharf known as the Steelyard were based in her Ward on the Thames. Alison is a Governor of the Museum of London and former Deputy Chairman and Trustee of the Sir John Soane's Museum Alison has been a Board Member and Trustee of MOLA since May 2014 on which she is nominated by the Museum of London. She is also the Deputy Chairman of the City Bridge Trust. Alison is Chair of our Audit & Governance Committee, and sits on our Research & Engagement Committee.